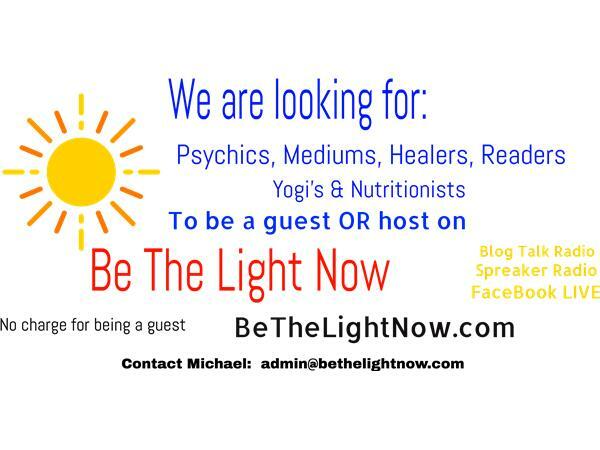 Spiritual Advisor & Life Coach Shawn Pilgrim joins Michael to take your calls. 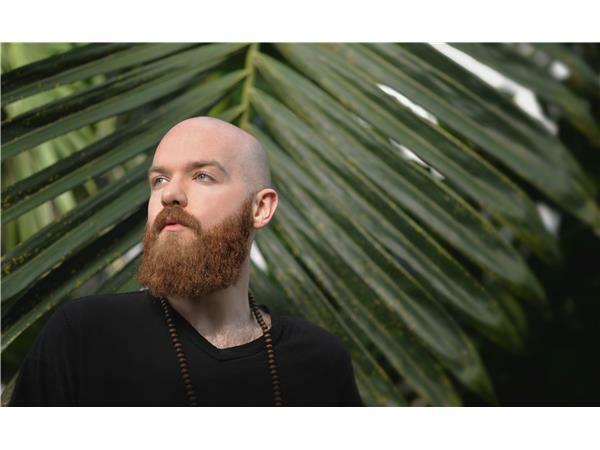 Shawn Pilgrim is a Spiritual Advisor + Life Coach. Shawn discovered his intuitive ability at the age of seven and has been highly influenced and interested in spirituality every since. He has mastered his own natural talent as a psychic clairvoyant and many skills and techniques of the spiritual world. Shawn has been in practice for more than 15 years; reading tarot, teaching classes and using homeopathic healing methods to live a healthier and more sustainable life. Shawn utilizes methods inspired by Buddhist philosophy such as mindfulness, meditation and zen practice in order live in the present moment. Taking into consideration all the needs and cultural differences of each of his clients, he has been able to apply guidance and advice to all subjects and provide a sense of inspiration and motivation to those who seek his counsel.